for-igen- at få luftet et af mine House Mouse stempler.
' Hummingbird Feeder' hedder stemplet, det er i brug for første gang. lidt glitter på blomsten som pynt. Bagsiden af kortet er helt enkel. V for Very Merry Christmas. ABC Christmas Challenge is ready with a new letter for you. V - Very Merry Christmas! You MUST use the words "Very Merry Christmas" to qualify for the challenge. Samantha has made some you can save and use if you don't have your own. I'm sorry being late with my card, but sometimes my days are to short. The cutie I'm sharing today is 'Mr Snowman' from LOTV. He is coloured with my Prismas and I have added some Stickles as snow. 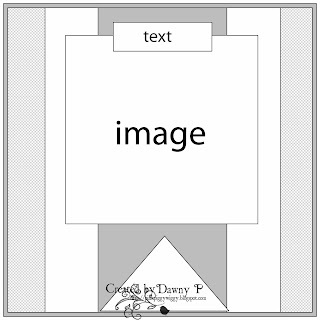 Behind the image there is an embossed vellum banner. Hard to see, but it's there. The sentiment is made by Samantha, my lovely DT buddie. papers from Maja Design and my personal stamp. 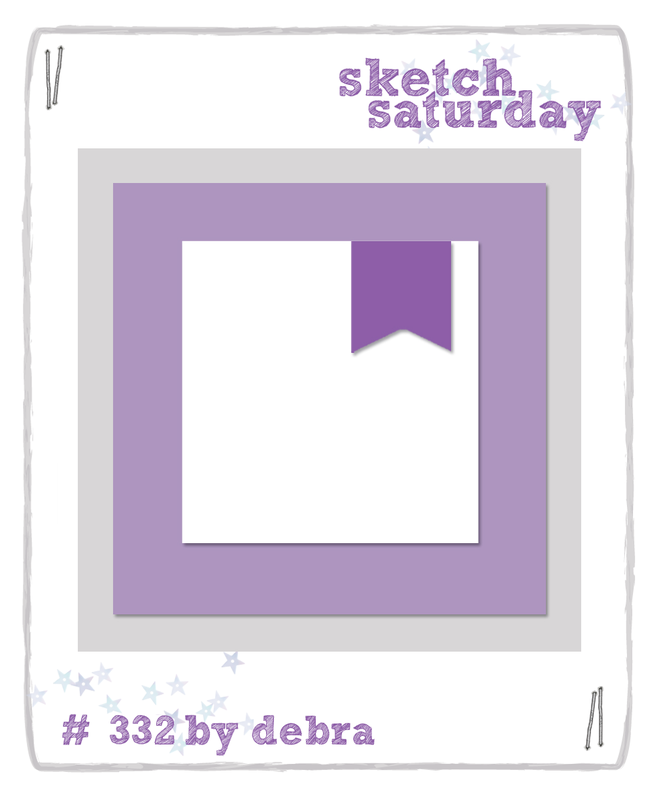 I have used sketch 88 from Papertake Weekly Challenges. White on White, a DT card for HM&FMC. for our ongoing challenge at House Mouse and Friends Monday Challenge. For sponsor information please visit the HM&FMC. For my card I'v used 'Holly Sailing'. your pretty embossingfolders and -white- embellishments. Flowers, pearls, ribbon, die cuts. Yes, you name it! a button, a lovely Spellbinder die and the cute HM image. Some embossing at the backside of the card and my personal stamp. At least 2 Patterned Papers ! 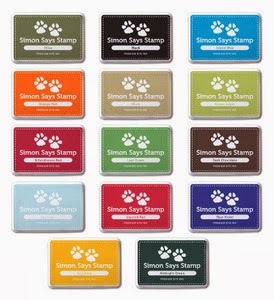 you can find her here at Stamp and Create. As usual I have used my Prismacolor pencils for colouring. It's on Norwegian and from Kort og Godt. Todays papers are from Maja Design, 'A Walk in the forrest'. I love the brown and blue colour combo. 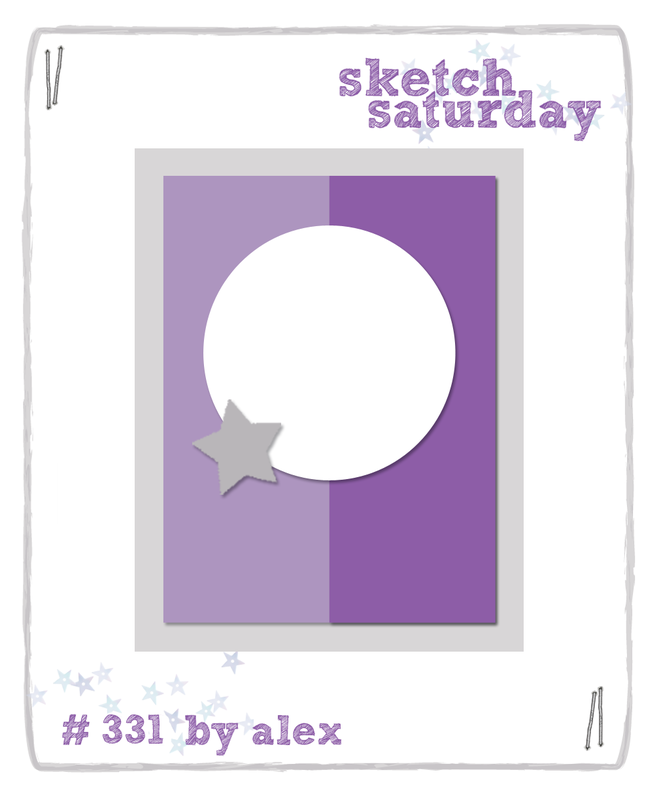 I have used this sketch from Sketch Saturday for my card. skulle selvfølgelig ha gave med tilhørende kort. Han kører knallert og den har snart brug for en service på værkstedet. var helt perfekt til anledningen. farvelagt med Prisma color pencils. De hidsige bier har fået glitter på vingerne. Hello, it's Monday again, I hope you’ve all had a lovely weekend. -You can colour your image but everything else must be white. using this cute 'Ski Run' and two embossing folders from Cuttlebug. good enough to jump over the two trees, made with a die from Magnolia. But she really looks a bit scared! a good frind of mine, thanks a lot. as on the front. And of course my personal stamp. U for Uncoloured, a DT card for ABC Christmas challenge. We are up to the letter U and Chris is our lovely host. I have used an image from Tim Holtz called 'Santa Letter'. The papers are from My Mind's Eye, lovely aren't they? I love the colours together with Kraft. there are two small tags saying 'Wish' and 'Believe'. They are made with a LOTV stamp. Sponsor for the U challenge is QKR Stamped. Giving 5 digital images of the winners choice. Buttons and Bows, a Mid Way reminder for HM&FMC. 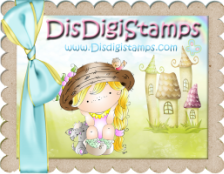 Just add some Buttons and Bows to your lovely creations that feature any HMD images featuring House-Mouse, Friends, Gruffies and/or Happy Hoppers on stamps, CD collection images and, or, decoupage. All of our challenges have the alternate option of an *ANYTHING GOES* theme too, so come on down and play along with us to WIN. a button and some twine, the card has almost done itself! One Lucky Player will receive a lovely Marianne Design Surprise! Be sure to enter this challenge for your chance to win these awesome Prizes! Check out the gorgeous Mid Way creations the DTs have to inspire you .. Gave med kort- eller kort med gave?? kan vi alle have brug for lidt friske farver. og skulle selvfølgelig have gang i både gave og kort. lavede mit kort ud fra det. men her var det næsten et selvklart valg. Ensfarvet Bazzill og en rest mønsterpapir i passende farver. Tja, så enkelt kan det være! Buttons and Bows, a DT card for HM&F. My Besties, julekort nummer 38.